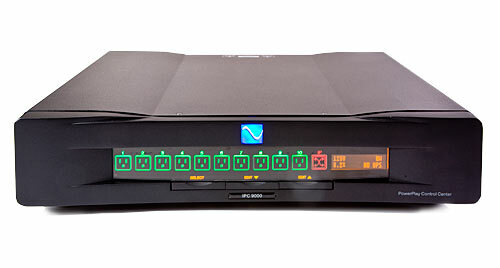 If you are looking for a Power Conditioner that is web enabled, then check out PS Audio’s PowerPlay 8000. This unit has a full web based control that not only allows you to power cycle (reboot) or turn on/off your devices but also monitor the health of the power to them. PowerPlay will report all of its status including THD, line voltage, current and everything you need to know about the quality of your AC power, tracked daily and available on your own custom web page. 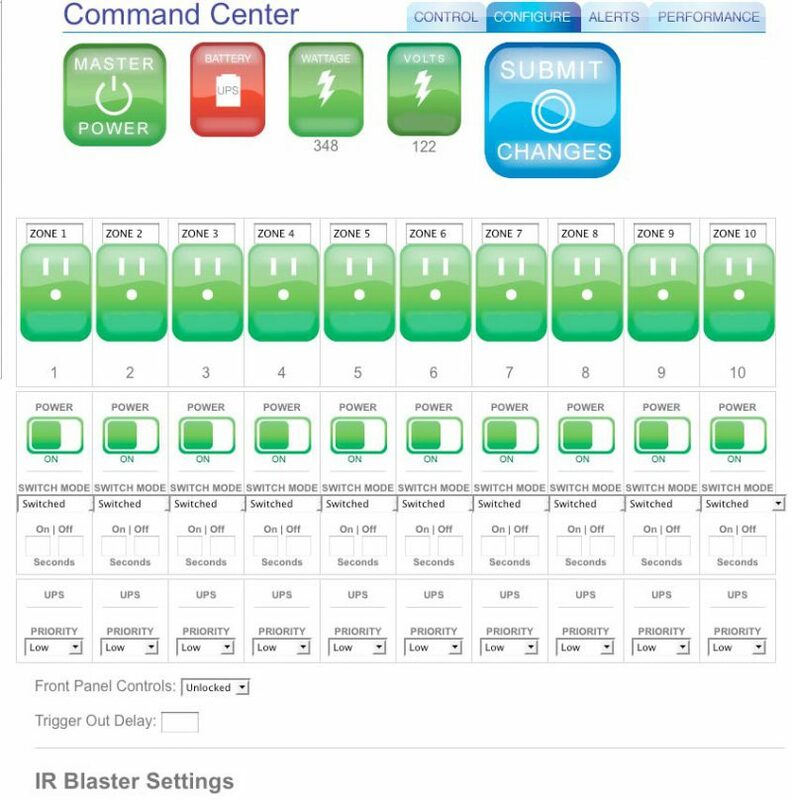 The PowerPlay 8000 also features multiple IR commands, scheduled vacation times, event logging and even email alerts! The unit retails for $999 and is available now.